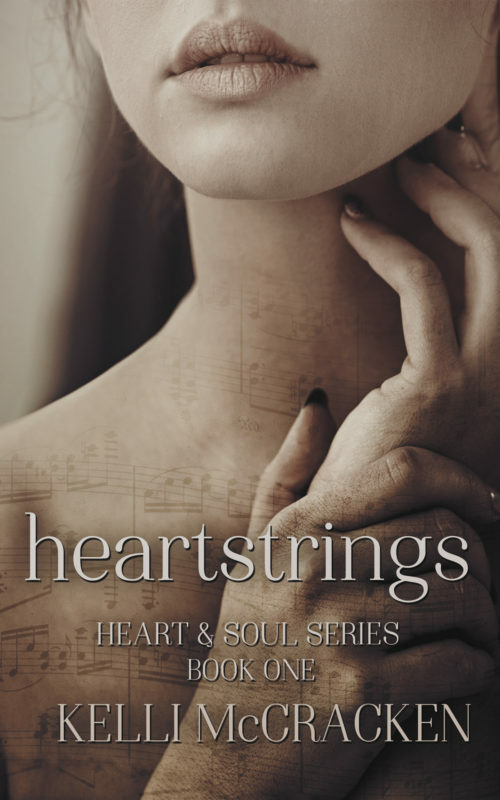 Heartstrings is the first installment in the Heart & Soul Series. If you like riveting romances blended with love, loss, and hope, then you’ll enjoy Kelli McCracken’s gripping look at one woman’s struggle to overcome the odds. Longing for You is the first installment in the Touched by Magic Series, a steamy contemporary romance surrounding the music industry. If you like second chance romance novels blended with humor, heat, and hope, then you'll love Kelli McCracken's captivating look at finding love where you least expect it. Colliding with You is the second book in the Touched by Magic Series, a steamy contemporary romance series surrounding the music industry. 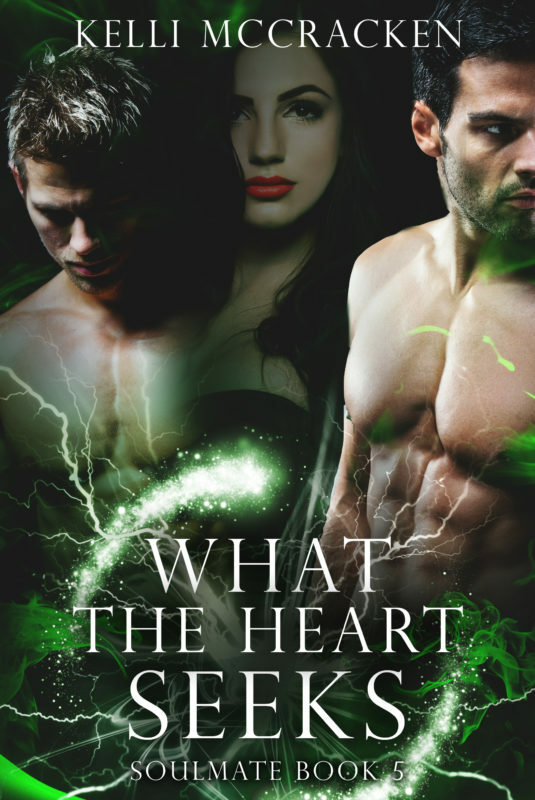 If you like contemporary romances packed full of sass, steam, and second chances, then you’ll enjoy Kelli McCracken’s sensual tale of love and loyalty.